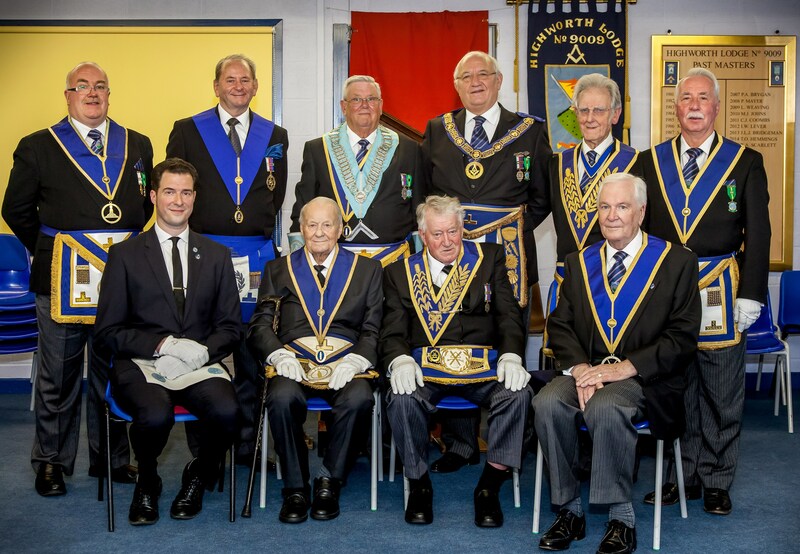 It's not often you get the opportunity to witness a son place his father in the Chair of King Solomon which is what happened at the recent Installation meeting of Highworth Lodge No.9009. A full to capacity Lodge Room at the local community centre was the venue for a fairly unique masonic event when Ian Lever Installed his father Ken into the Chair. 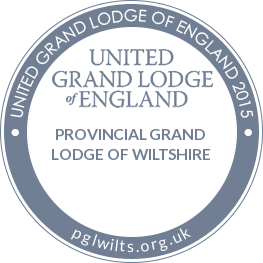 Highworth Lodge No. 9009 honoured two of its Founders at the Regular meeting on Friday 15th April 2016. 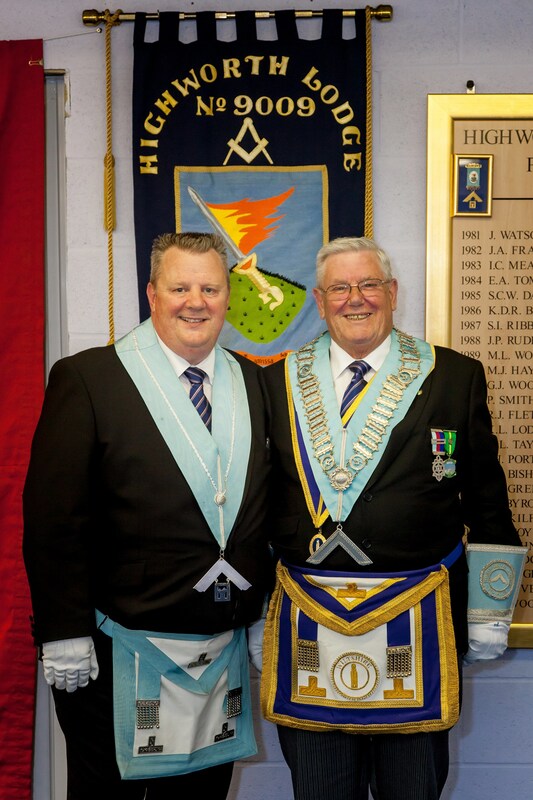 It was on 19th March 1956 that John Porter PPrJGW (Wiltshire) SLGR was initiated into Freemasonry in the Elysian Lodge No 5242 where he progressed through every office in the Lodge and was its longest serving Secretary an office he held for 20 years. He moved to Swindon but still regularly attended the Lodge for several years. Due to failing health which prevented him from travelling very far he very sadly has been unable to visit either Lodge for a number of years. John made many 'new' friends in Swindon in particular John Watson, a Scotsman with whom he had much in common including an affection for 'single malt whisky'. Together with his friend John Watson PAGDC, John became a Founder of Highworth Lodge No.9009. John served in several offices and enjoyed a significant spell as Lodge Secretary. He received Provincial Grand rank honours and for many years served the Lodge to his usual very high standard. In 2003 he was given honorary membership of the Elysian Lodge returning for his 50 anniversary in 2006.  Sadly, John lost his wife Pat in 2011 and subsequently moved into a care home in Swindon but still continues an active interest in Freemasonry. He is particularly proud that his grandson has recently joined the Craft in Guilford, continuing the family masonic tradition and he will be taking his third degree shortly - it is hoped that John will be able to attend. At the Installation meeting of the Highworth Lodge held on 15th April 2016 both John Porter and John Watson, who travelled down from his home in Scotland, were honoured for their 60 years of outstanding service to Freemasonry by Phillip Bullock the Provincial Grand Master for Wiltshire, who presented certificates recognising this wonderful achievement. Brian Coshall Secretary of the Elysian Lodge No.5242 attended the meeting where he joined over 60 Brethren including 37 visitors, to represent Metropolitan Grand Lodge in general and the Elysian Lodge (John's mother Lodge) in particular. After the certificate presentations Brian was invited to read from the Elysian Lodge Minute book for 1956, the Minutes of the meeting recording John's initiation; he also read from the Attendance record book the details of all those who attended in March 1956, a total of 58 Brethren including 17 visitors. At an exceptional Festive Board, which went on until 11-0pm,( they do this in the Provinces because they all live near the Lodge) the Brethren of Highworth Lodge made an additional presentation to the two Johns to help them celebrate their 60th anniversary of service. Both were presented with a special celebration bottle of Malt Whisky. On behalf of the Elysian Lodge, Brian gave a presentation recording John Porter's life referring to his school years and professional career as well as his Masonic service. The Elysian Lodge originally having been formed in 1920 by Masters, staff and Old Boys of the William Ellis School, Highgate, North London , of which John was a pupil, was the natural choice to commence his Masonic career at the age of 27. Brian presented John with an original School Song book, dating from 1938, which he and all pupils would have used every day at the school assembly and on other special occasions, in addition John also received a copy of the Elysian Lodge summons showing his Initiation, together with a copy of the actual hand written minutes and a copy of the attendance register for that meeting. Finally, Elysian Lodge presented John with a boxed set of miniature working tools particular engraved for him to commemorate his long continuous Masonic service. 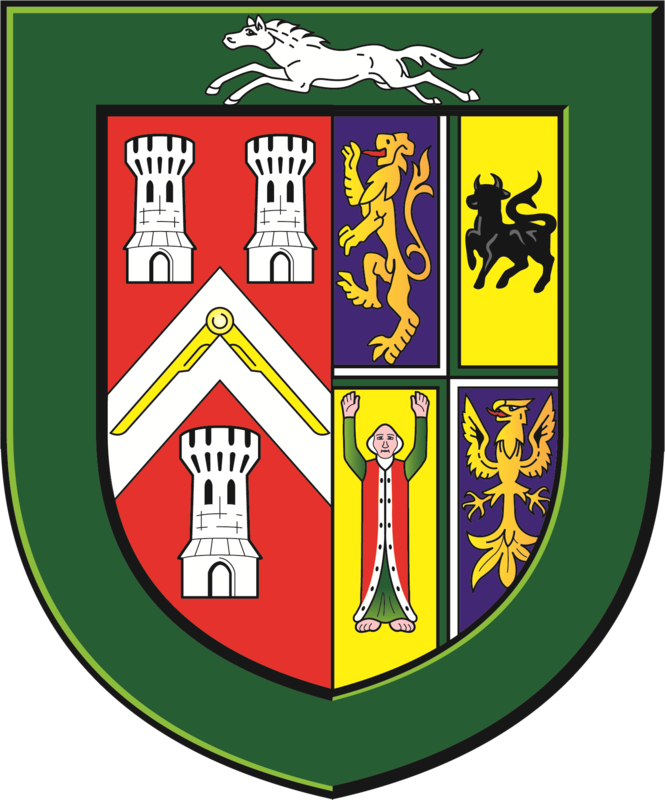 Arrangements are in hand to have a 60 year service certificate from the Metropolitan Grand Lodge to be presented to John at a future meeting in London. Highworth Lodge No.9009 welcomed Peter Winton, Deputy Provincial Grand Master and Ian Priest, Provincial Grand Charity Steward to their regular meeting where the Worshipful Master, Richard Scarlett presented a donation for Teddies for Loving Care. The £500 was part of the money raised at the Lodge's Summer Fete which was held at the Haydon Wick home of John and Kate Bridgeman. Highworth Lodge has a proud tradition of supporting Teddies for Loving Care and is delighted to be able to continue that support such an incredible Provincial initiative. 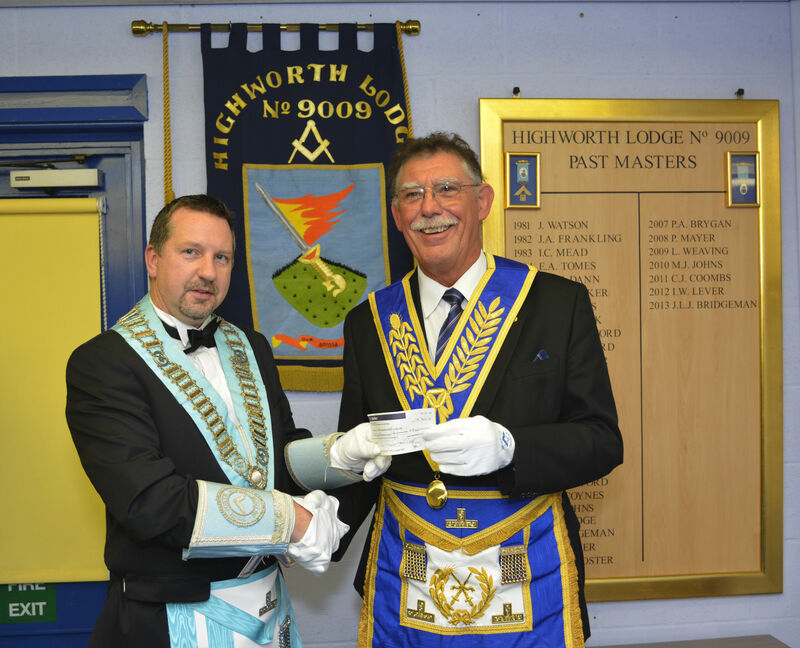 At the meeting held on Friday 20 November, Bro Terry Hemmings presented a cheque for £260 to Bro John King, Provincial Grand Almoner. Bro Terry and his wife Sue are both dance enthusiasts and supporters of Teddies for Loving Care; it was no chore to organise a number of dances and raffles to raise funds for this most worthy charity. In accepting the cheque Bro John said "I am pleased to ackowledge the high level of support given to Teddies for Loving Care by the Lodge and especially Terry and Sue - many thanks"